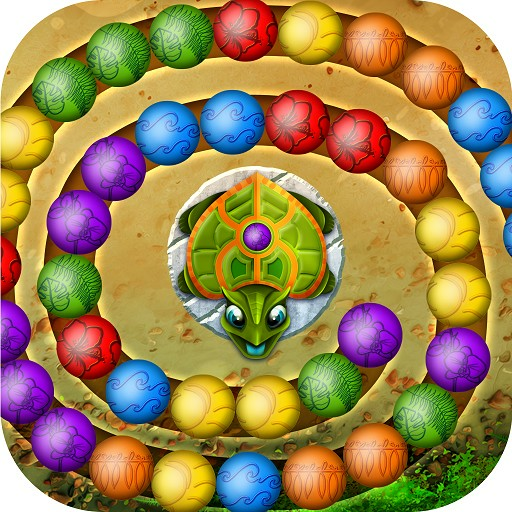 Welcome to the next colorful and exciting game from Dmitry Starodymov. You are waited by the amazing live, underwater world of Aqua Fish with your life and trials. 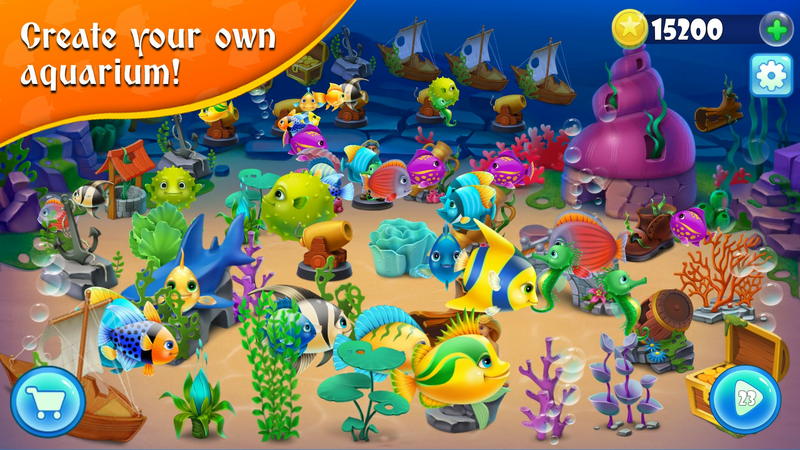 Your task is to develop and decorate the aquarium for points that you can earn by playing "three in a row." The more coins you have, the more beautifully you will be able to decorate your aquarium and fill with different living creatures. Fish can feed and clean the aquarium. 3 in a row is waiting for you! In the store you can buy beautiful decorative objects, such as algae, corals and various artifacts, as well as beautiful living inhabitants for this aquarium. 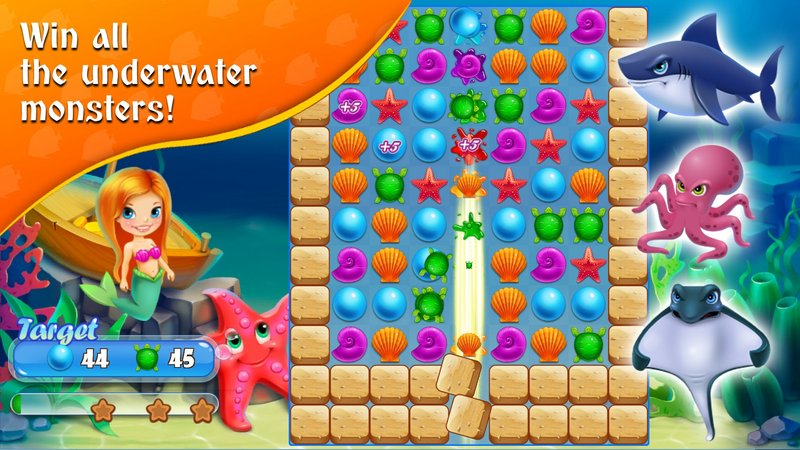 During the game Aqua Fish "three in a row" on your way will meet enemies who will stop making coins. 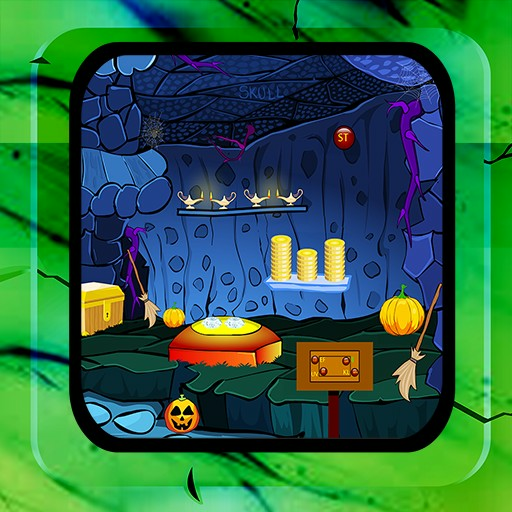 Collect all the marine colored objects and defeat all the bosses! 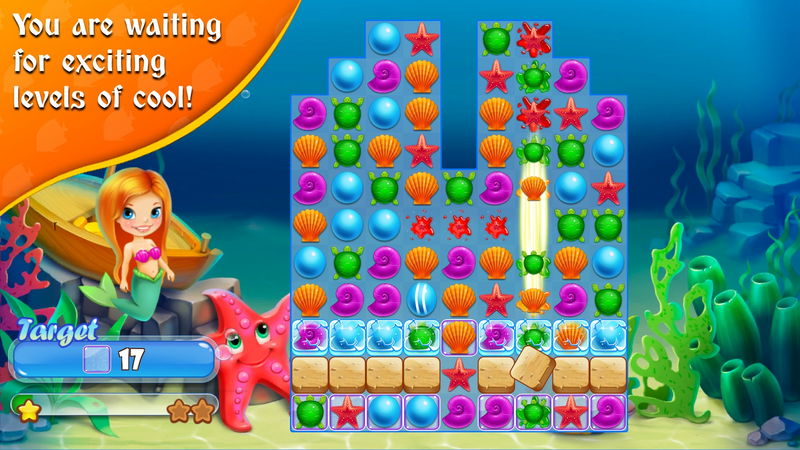 You are waiting for a lot of beautiful different levels, with each update will appear new levels and new aquariums! 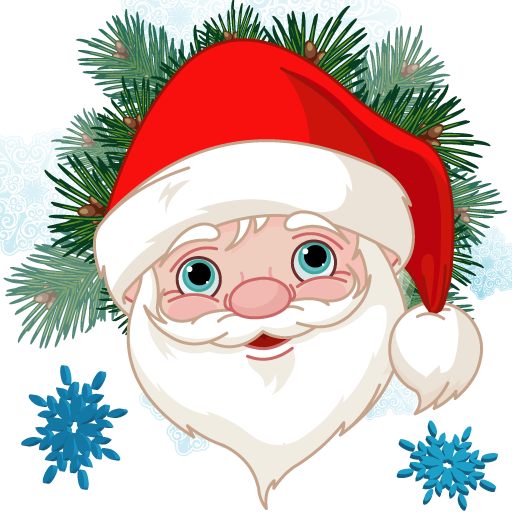 Beautiful graphics, animation and music will give you moments of happiness in your life. The game will appeal to both an adult and a young audience. 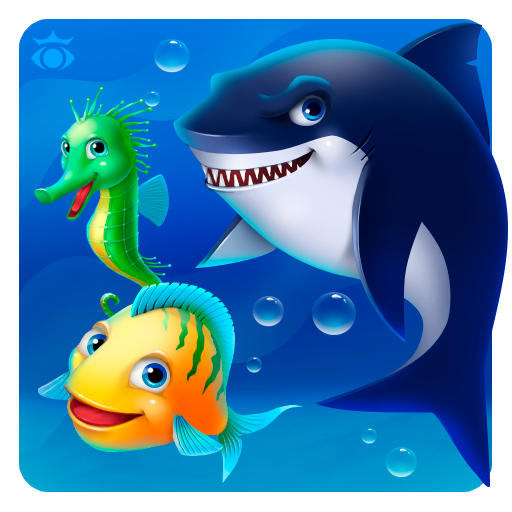 The game Aquafish is free, but there is an opportunity inside the gaming shopping. If you want to add something new to the game, then write to the developer's mail or leave feedback.